Welcome to timaruonline. Find out what’s going on in South Canterbury, New Zealand. timaruonline uses images to capture the colour and vibrancy of Timaru’s events and activities. 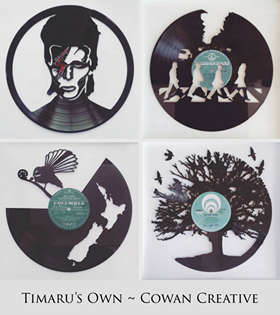 Have you considered advertising on timaruonline.co.nz ? We offer a great opportunity to get local exposure at very reasonable rates. 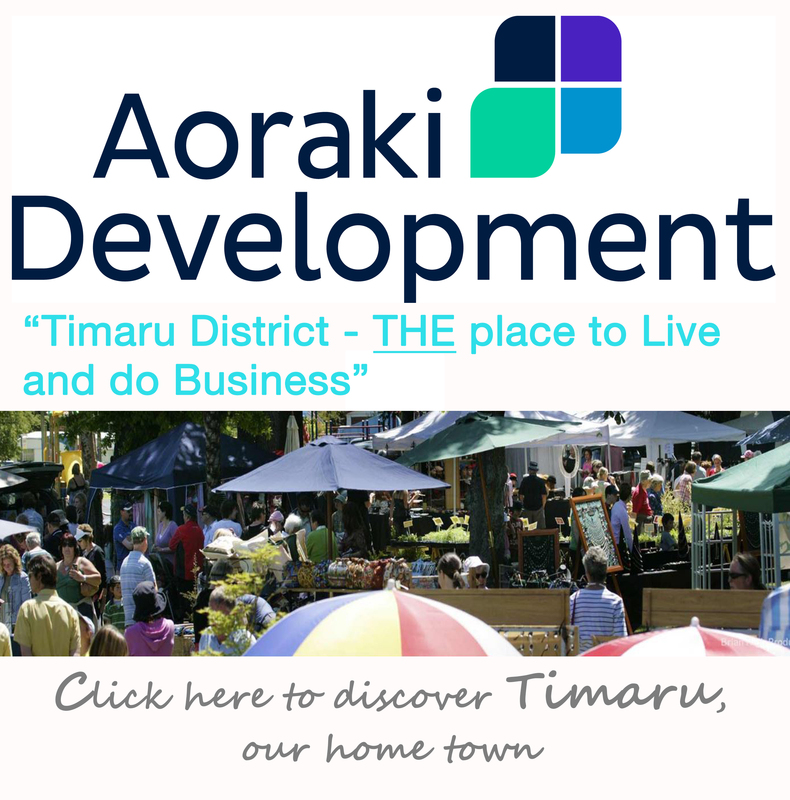 timaruonline.co.nz will get many thousands of page views per annum and your advertisement can appear on these pages and get you great local exposure. This year (2017) we expect to get to over 500,000. We will construct a side ad for you and this will rotate at the side of ALL pages throughout the site. These are terrific value for money at only $100 + GST per calendar month and typically get displayed 10,000+ times per month. That’s less than $25 per week! The banner is clickable and will redirect viewers to your own Website. We will monitor your advert and record the number of times it is displayed and the number of times it is clicked. We require one months notice of any cancellation.